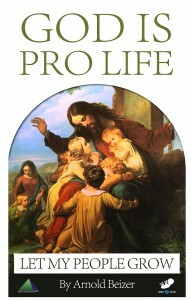 “God Is Pro Life” proves with irrefutable Biblical and medical evidence that a baby’s life begins at conception. 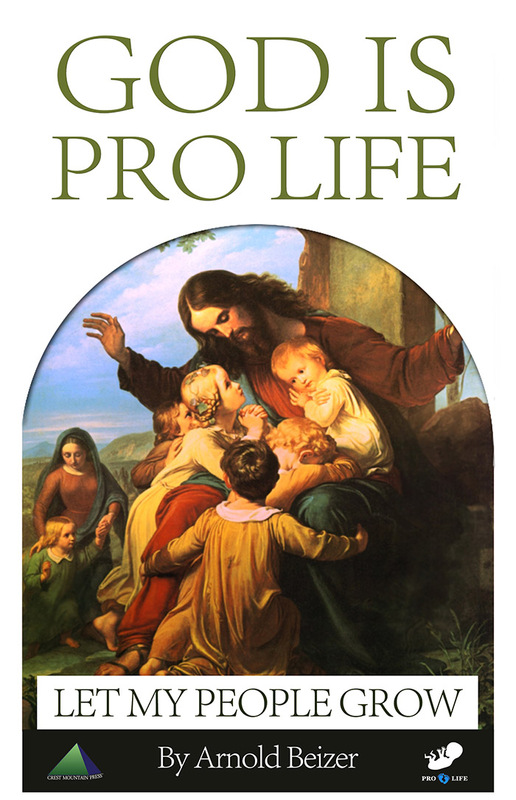 Pro-Choice advocates are proven wrong on Abortion.God is the Creator of all Life and the life of a child miraculously follows a Divine calendar laid out in the Seven Feasts of Israel given to Moses in Leviticus Chapter 23. The Life of Jesus likewise fulfills the 7 Feasts of Israel.